STOP PRESS – Coffee Snob Switches To Decaf, shock horror! Yes, you read that right, coffee snob that I am I willingly changed (even if it was only for one cup!) 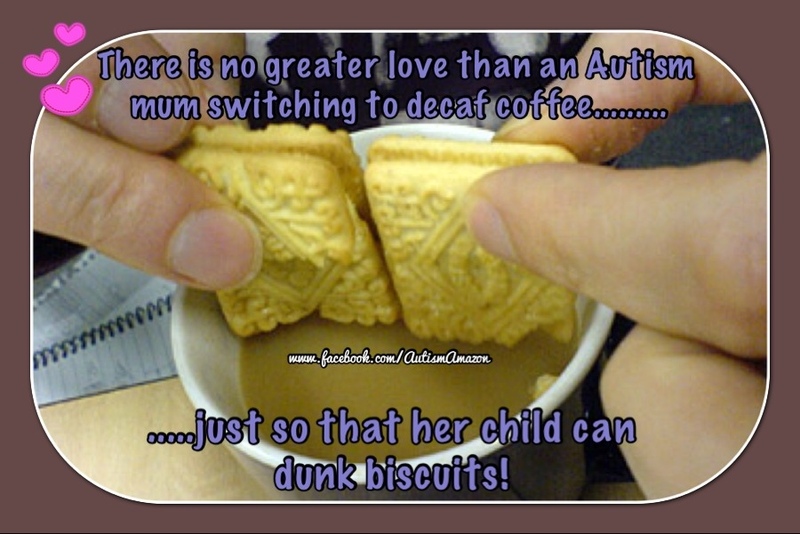 to decaf just so that The Whirlwind could dunk his biscuits!